Thank You - White Paper - The value of the library on campus today. Now that you know the value of the library on campus today, it's time to hear from our clients success stories working with Mango Langauges. 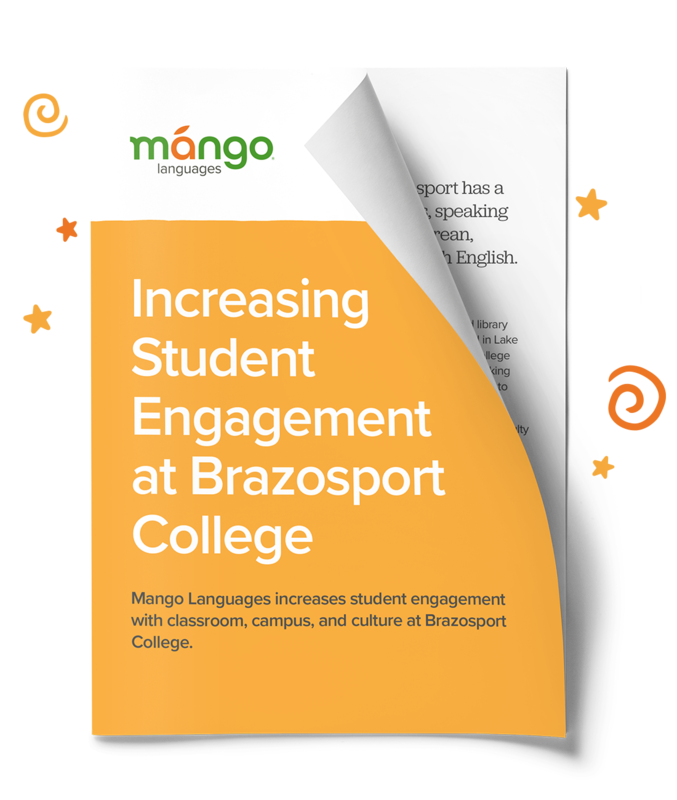 Check out our blog here for more info, or download this success story from the Brazosport College.